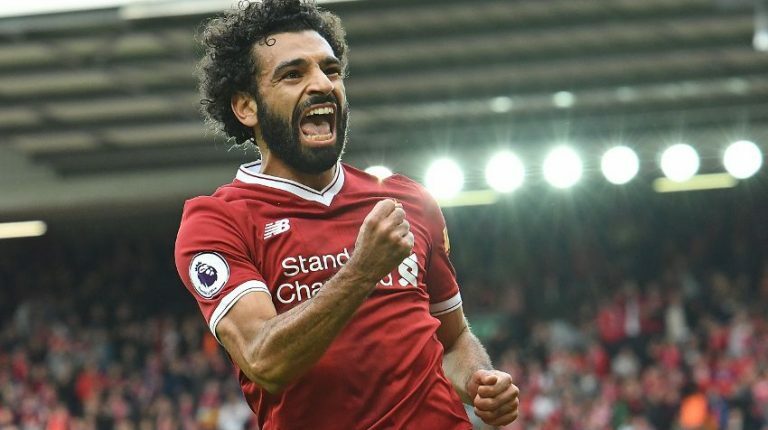 Mo Salah's big career goal - to play with Lionel Messi! Home Football English Premier League Mo Salah’s big career goal – to play with Lionel Messi! Mo Salah’s big career goal – to play with Lionel Messi! Mohamed Salah is going to play with Lionel Messi in the next season. The renowned newspaper Don Balon is claiming that Mohamed Salah may be on his way to Camp Nou. Barcelona were interested to sign Mohamed Salah at the beginning of this season. However, the rumours were not very much strong and eventually the Catalan Giants did not make any move for the Egyptian star footballer. Luis Suarez is ageing and the Uruguayan centre forward might leave Barcelona at the end of this season. So, the club management of Barcelona have to find a suitable alternative to replace Luis Suarez. According to the sources, the top target of Barcelona to replace Luis Suarez will be Harry Kane. On the other hand, Real Madrid will also try to land Harry Kane in this summer transfer window. So, it might be difficult for Barcelona to compete with their arch rivals to sign Harry Kane in the summer transfer window. That’s why, the Catalan Giants are going to target Mohamed Salah who is currently playing as a number 9 for Liverpool. The inclusion of Mohamed Salah in the squad of Barcelona will certainly increase their depth and the manager will have many options in his hand to play with.